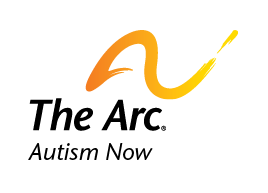 The Autism Society Connecticut Chapter offers information about local events and community resources. It is a local chapter of the Autism Society, a national organization that works to improve the lives of those affected by autism. Date posted: August 11, 2011. Content created by The Matrix Group. Last updated: January 18, 2013. Local Resource Type: Advocacy, Family Support, Resources.